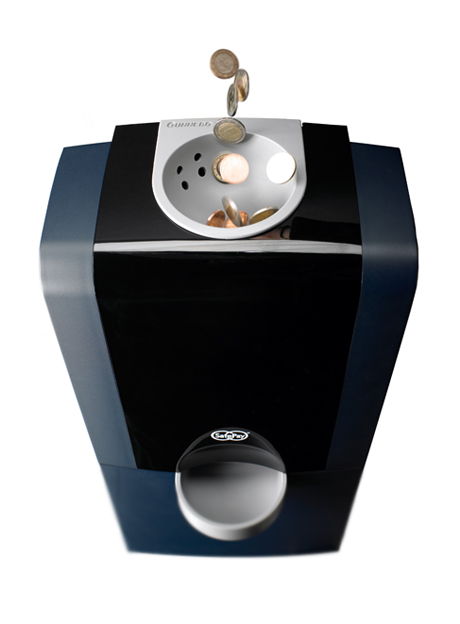 Combined coin recycler and note recycler in a self-service payment unit. 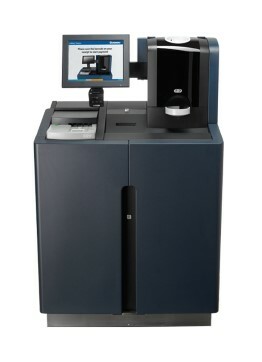 Configuration: Equipped with a barcode reader and touch screen. 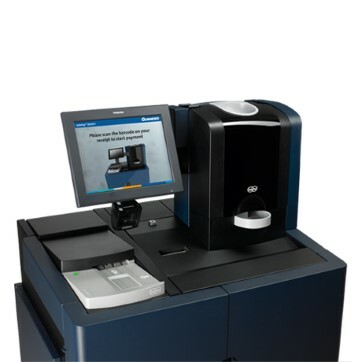 Can be used for cashback and refilled with cassettes from other checkouts. 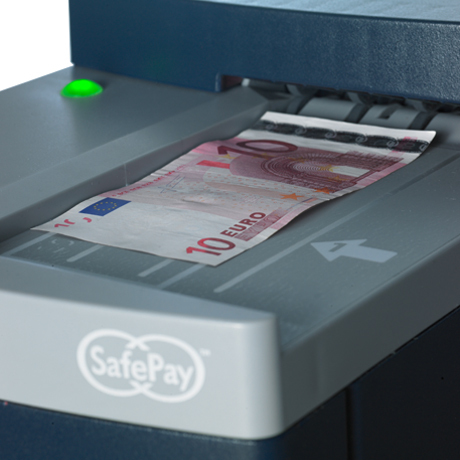 SafePay Station can be used together with any POS software, PC, card reader and receipt printer. Prepared for card payment module. Deposited cash enters a completely closed and secure system. Cash is authenticated and registered. Maintenance: Staff can solve problems quickly themselves through plug and play replacement of key parts.